There is growing interest in the use of Neuro Linguistic Programming (NLP) as a Qualitative Market Research technique. NLP was previously used in psychology to understand how people think and react, and as a tool in self–development, interpersonal skills and business, looking at how our brains think and experience the world. Qualitative Market research experts now see that using NLP can help the researchers understand the human brain and, armed with this power, they can find out the truth from interviewees. 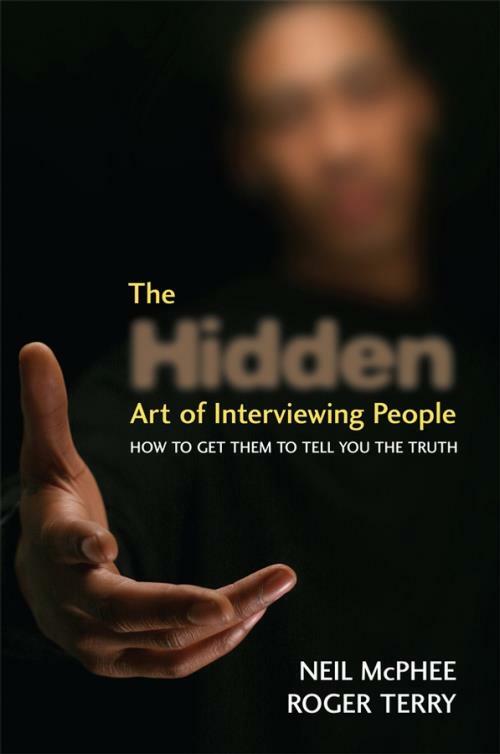 The Hidden Art of Interviewing People shows how, by using NLP and related techniques in interviews, the market researcher can see beyond the obvious to the truth. "An excellent book that meets the needs of a large number of market research practitioners, and also academics, it is comparatively rare to read a book written by a first class practitioner who is prepared to share the concepts and principles of exactly how the qualitative research craft really works." What s in this chapter? The importance of the fi rst steps. Setting the scene NLP frames. Checklist for taking the brief. 2 RESPONDING TO THE BRIEF. What s the point of writing a proposal? Using values to enhance the action plan. How does the process of fi lters and communication work? 5 UNDERSTANDING WHY PEOPLE BEHAVE THE WAY THEY DO. The fi ve sensory fi lters. Primary interest or focus of attention. Global specifi c: chunk size. Relational sort for decision: sameness difference (matching mismatching). Time sort: past, present, future. To analyse or not to analyse? How do we elicit this information? 8 ETHICS, ECOLOGY AND CODES OF PRACTICE. What do we mean by ecology?